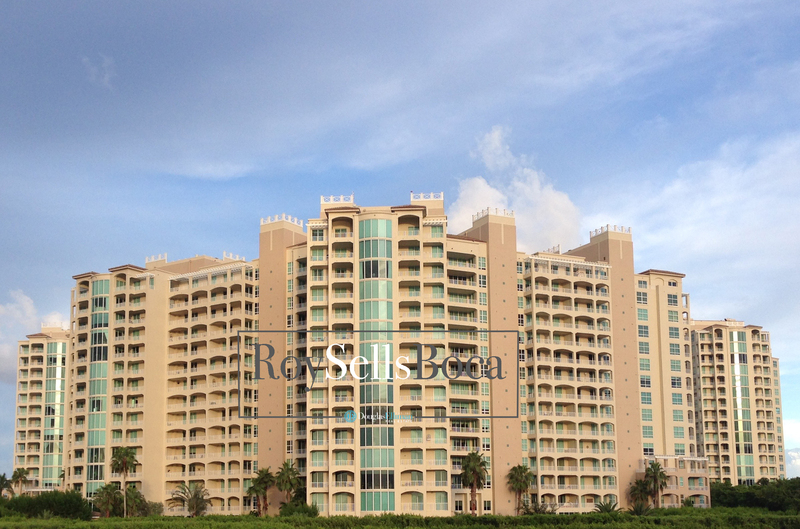 Toscana is a development consisting of three luxury waterfront high rises towers built along the Intracoastal in the early 2000s . 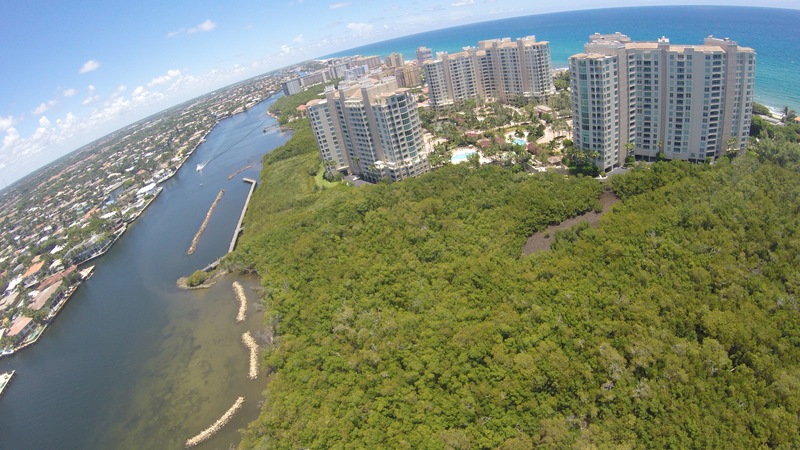 The 420 units sitting between A1A and the Intracoastal water ways offer some amazing views of the ocean, Florida’s water ways and the cities of Boca Raton, Highland Beach and Delray Beach. The gated community offers its residents a magnificent beach club, gym amenities, clay tennis courts, spas, pools and a huge underground garage. In the current active listings for the Condos for Sale estate market, the highest home price is $	with the lowest available property listed at $. The average price for homes in the Condos for Sale	community is $	with a median price of $749,900. Condos for Sale	homes for sale range in size from Sqft	to Sqft	with an average lot size of acres. Condos for Sale estate appeals to a wide range of homebuyers in the area.